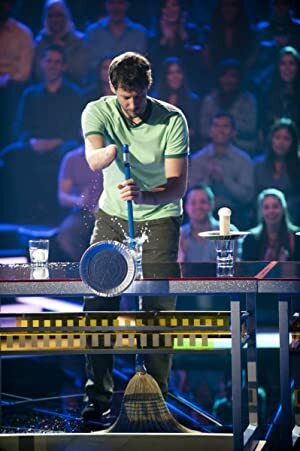 Minute to Win It – Season 1 (2013) – What's New on Netflix Canada Today! In each one-hour episode competitors face 10 challenges that escalate in level of difficulty using everyday household items. Each game has a one minute time limit and failure to finish the task on time results in elimination. At various points throughout the game, the competitor can walk away with the money earned up to that point – but it’ll take nerves of steel to complete all 10 tasks to win $1 million. In this game show hosted by Olympian Apolo Anton Ohno, contestants compete by completing 60-second challenges using common household items.